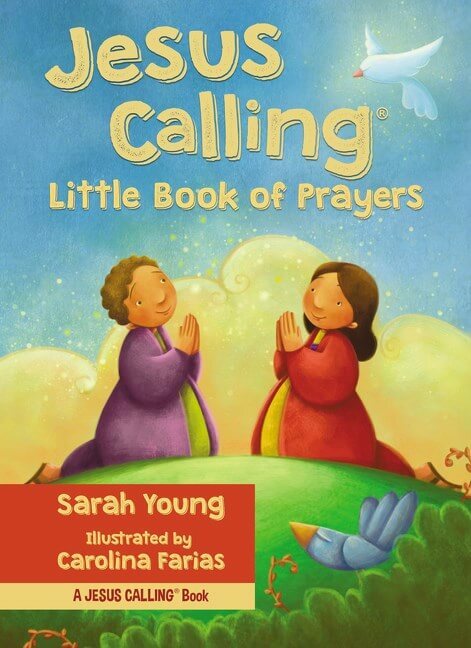 Cuddle up and share how your little one is covered in prayer and surrounded by love. 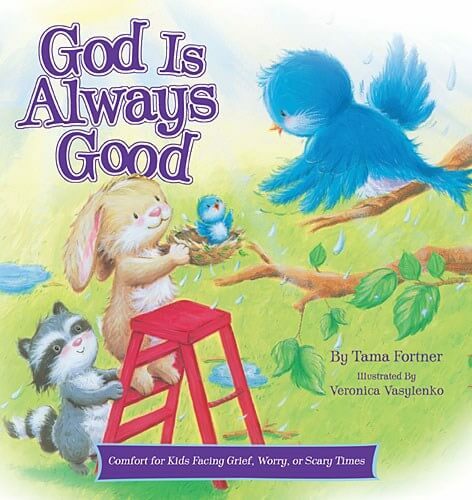 Every day Mama Bear prays for Baby Bear—she always has, and she always will. 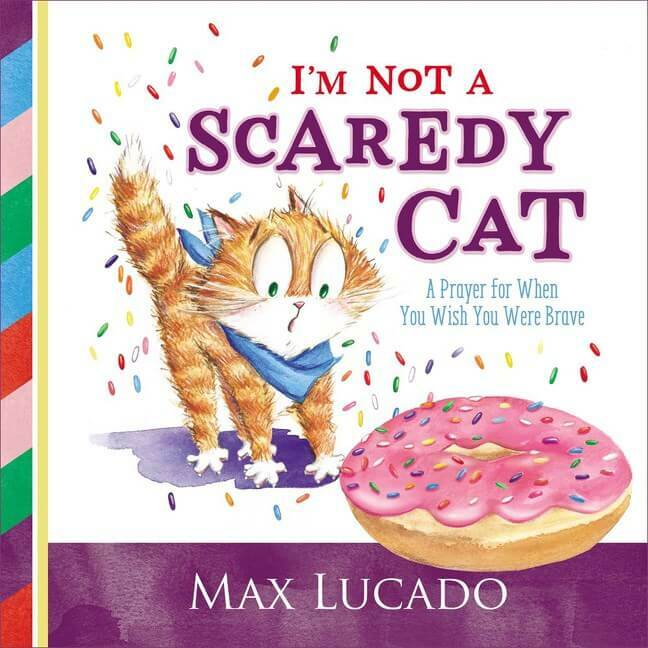 I Prayed for You has sold nearly 140,000 copies in just over a year. 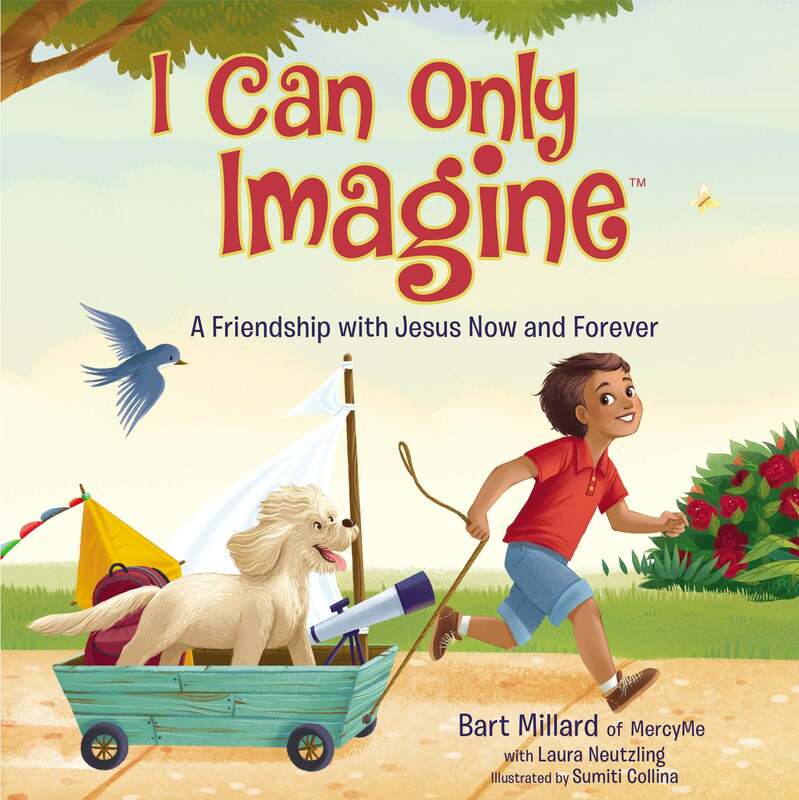 The book has been updated and expanded into a beautiful I Prayed for You picture book. 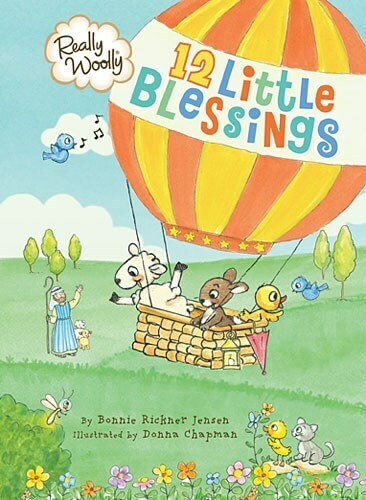 This heartwarming story of a mom praying for her child will be a lovely gift for expecting mothers or newborns. 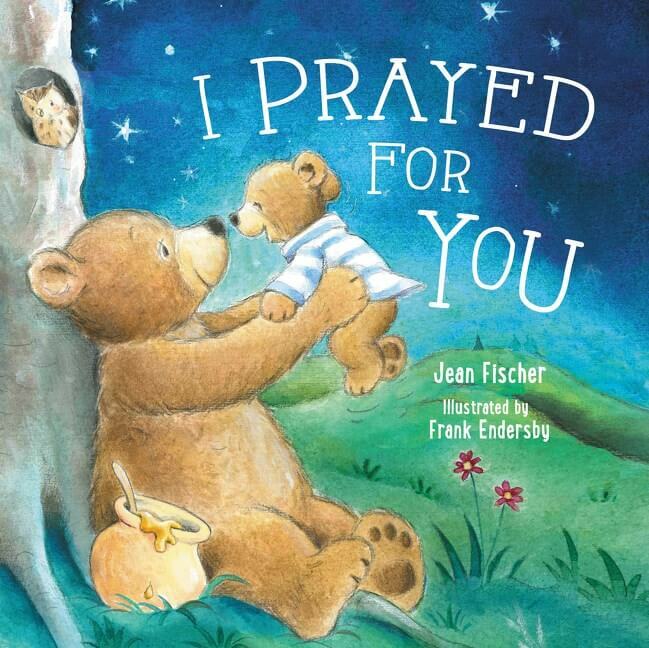 This charming story of I Prayed for You picture book depicts a mother bear and her cub and walks readers through the many prayers a mother prays for her children from the very first prayer requesting a baby to love, to the promise to always pray for her precious child. 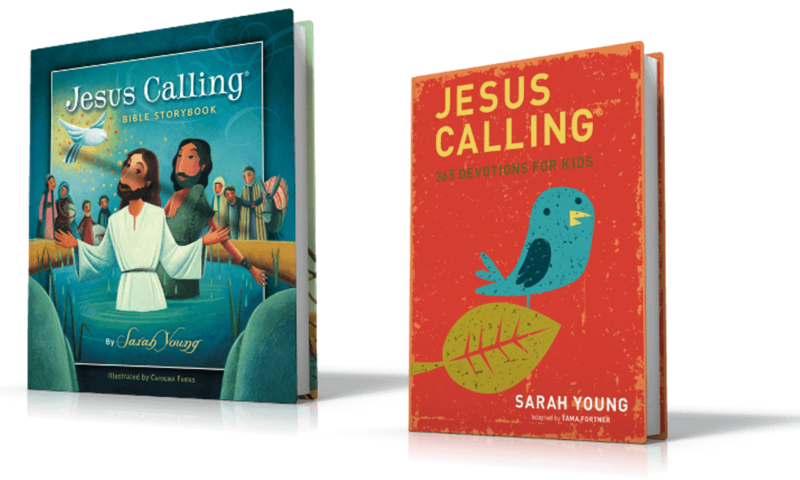 It includes deluxe packaging with foil on the jacket, larger art spreads, and expanded content. 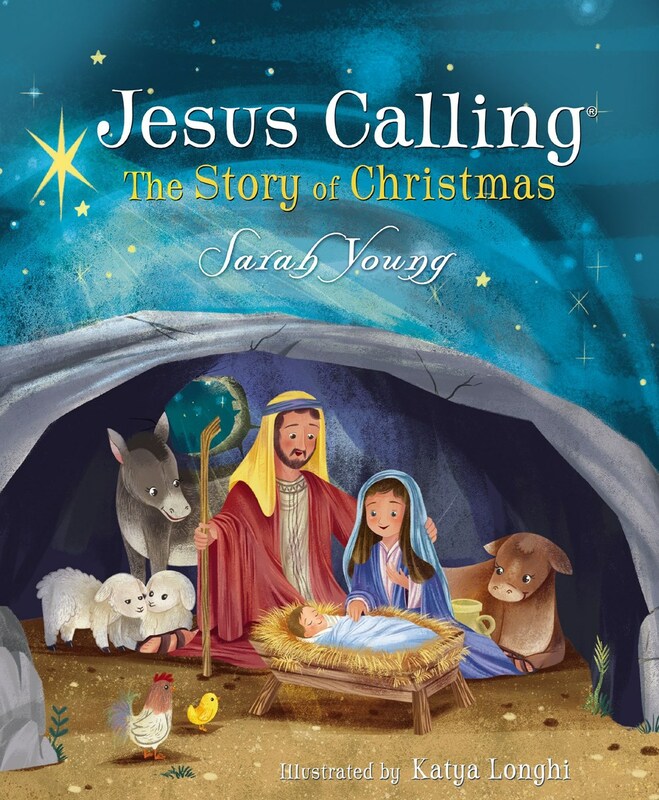 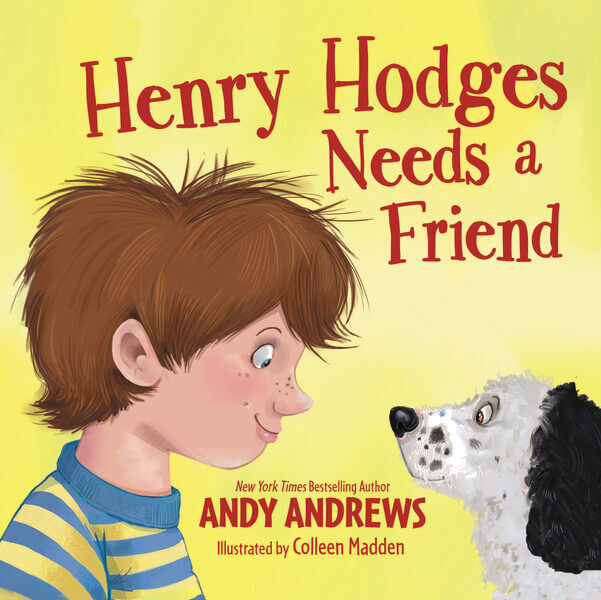 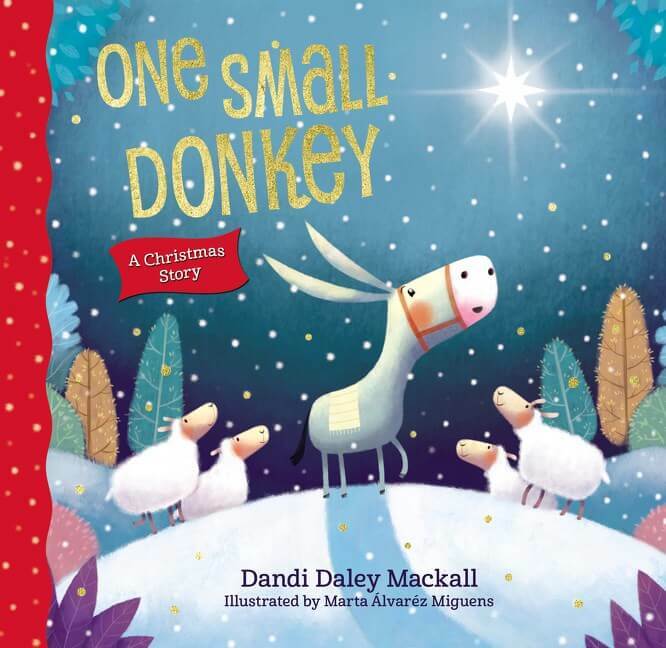 This picture book adaptation will make a perfect gift to give for newborns, or to celebrate a child’s birthday. 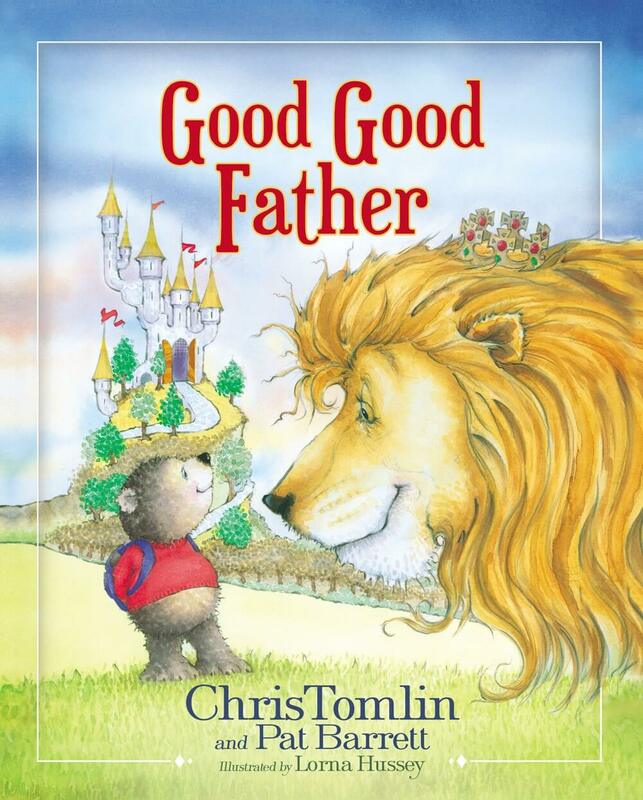 This is the perfect rhyming story for mommies and their kids to share together. 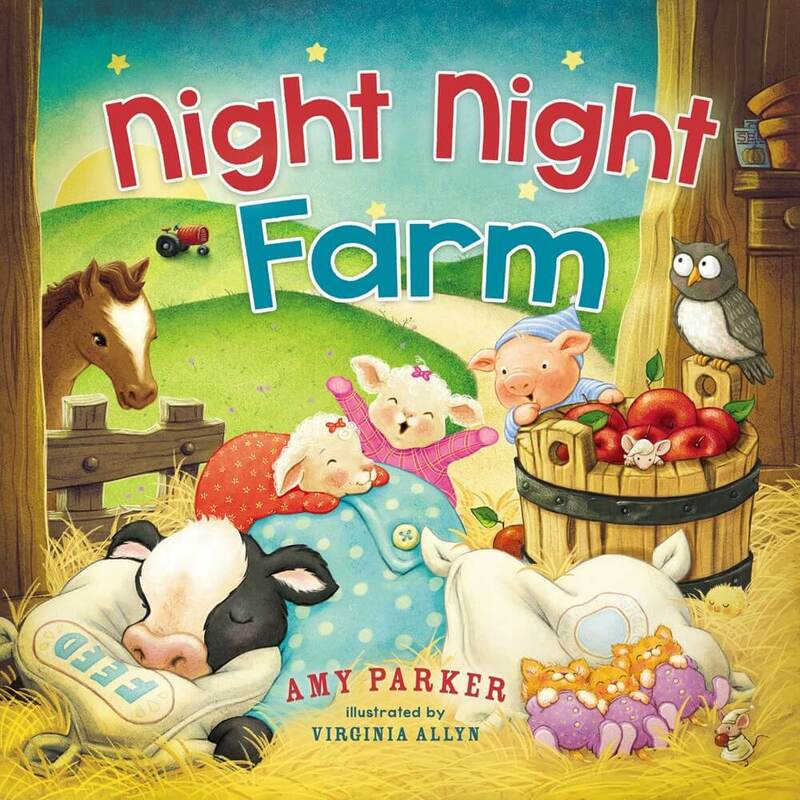 Illustrated with timeless and beautiful animal art, celebrating the connection shared between mommy and baby. 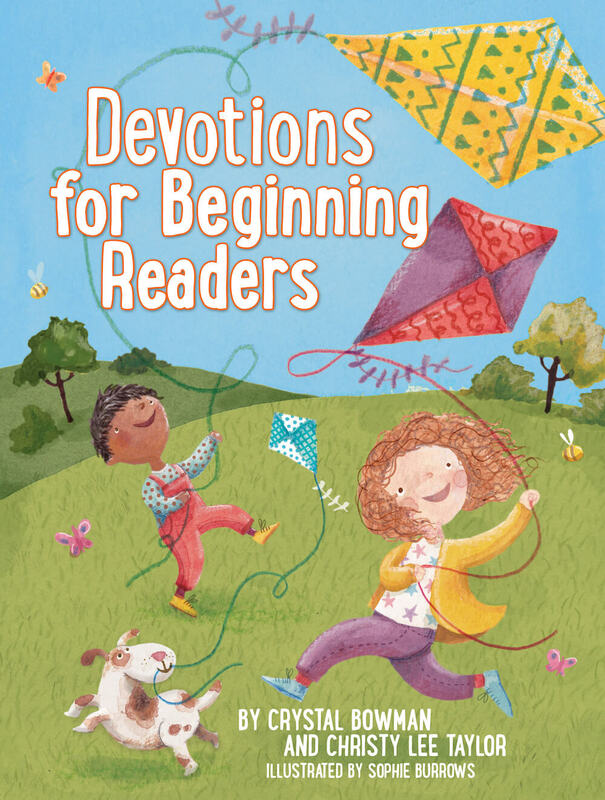 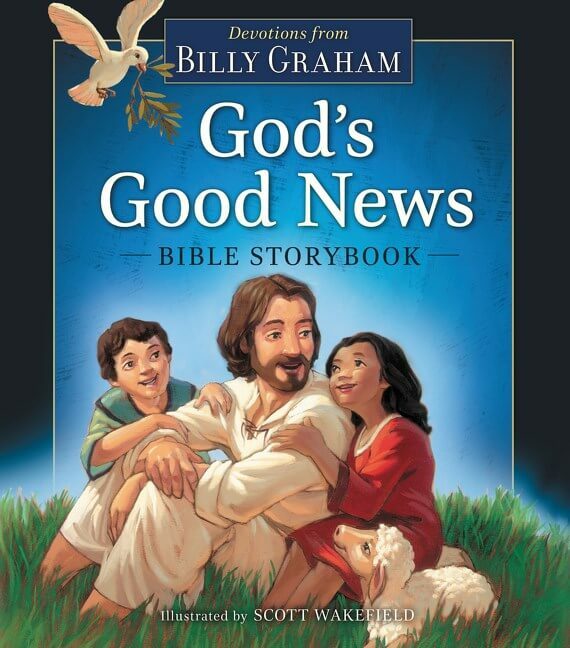 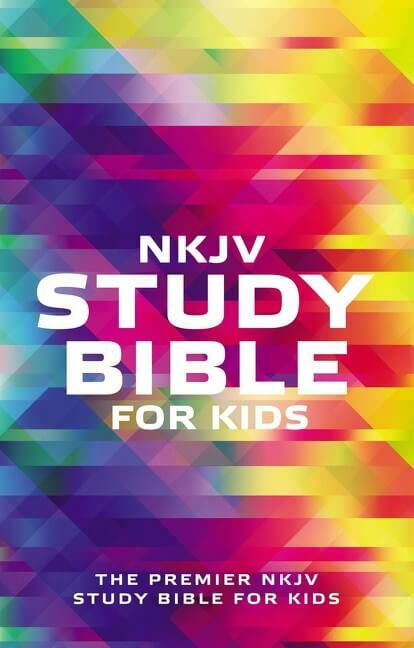 Moms who daily cover the lives and futures of their children in prayer will find this to be an extra comforting way to put their kids to bed. 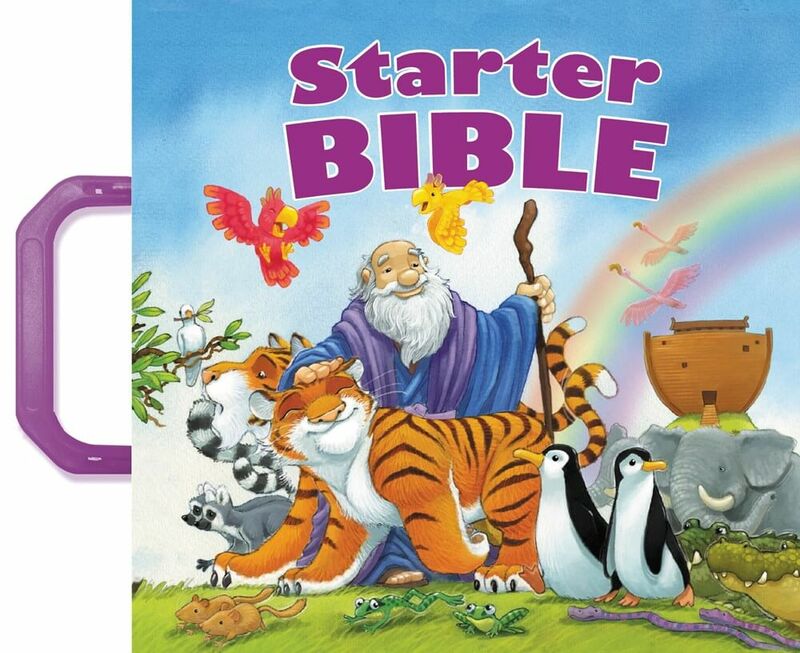 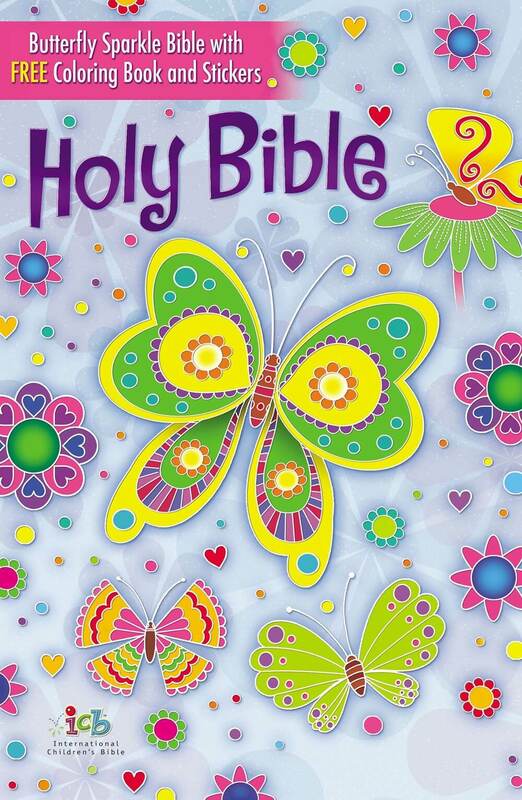 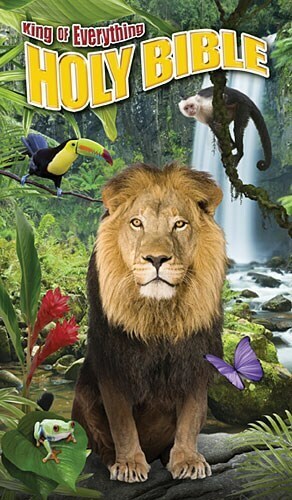 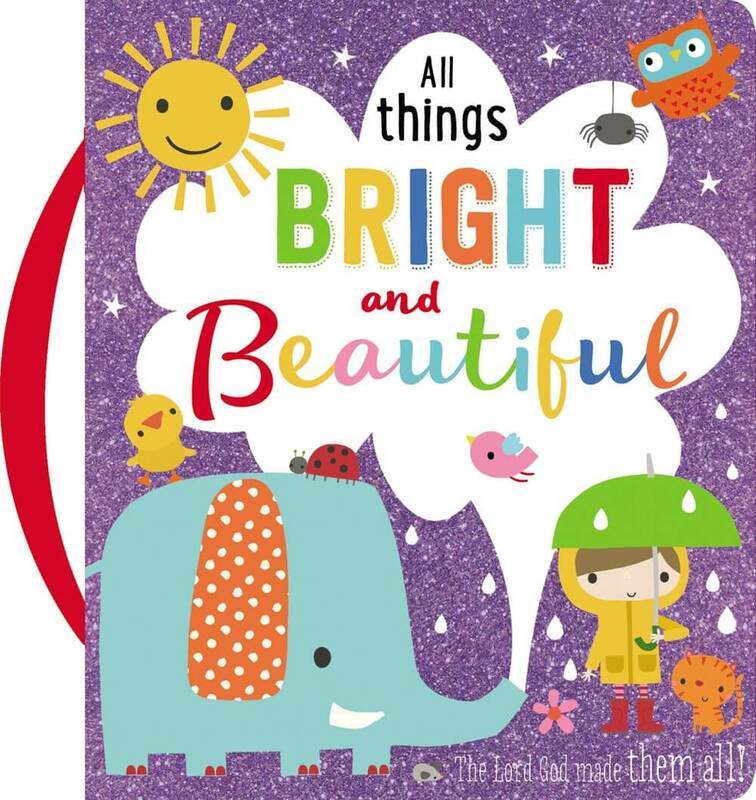 Deluxe jacketed picture book with foil embellishment is perfect for baby showers, adoption gifts, birthdays, or Christmas.